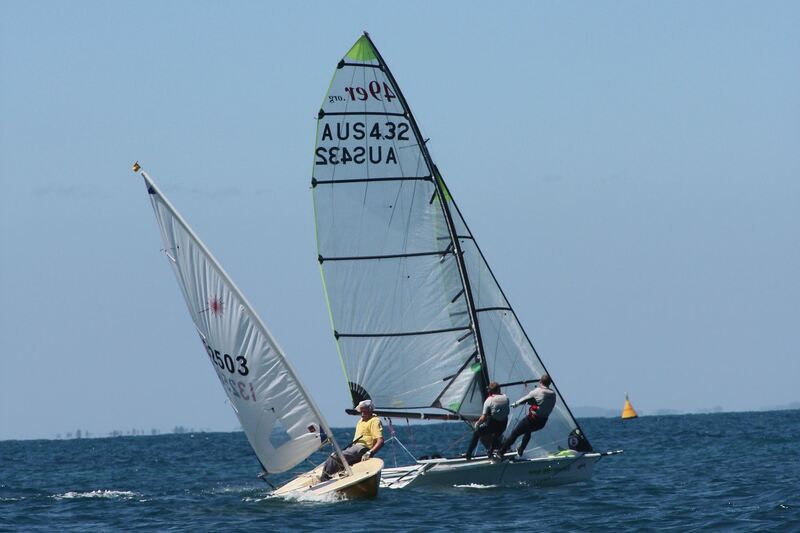 The Flinders Yacht Club owes its existence to a small group of people who met during early 1976 to form a club intended to ‘foster interest in boating in Flinders'. On 27 October 1976, 37 people met in the recreation room of the Flinders Caravan Park and founded the Flinders Yacht Club. The first committee met fortnightly after that to arrange membership forms, a Constitution and the first race, which took place on Sunday 28 November 1976. It was agreed that an area adjacent to the West Head Gunnery Range, extending for about 600 feet towards the jetty, would offer the best site for the Club. Earlier in the century this area had been a fishing ‘village’; later it comprised part of the golf course. By the time of the first AGM, in August 1977, a sailing program for dinghies and trailer-sailers had been devised for season 1977-78. Graham Pittard was elected Commodore, and Tom Delaney Snr, a Port Phillip Sea Pilot, became Vice Commodore.